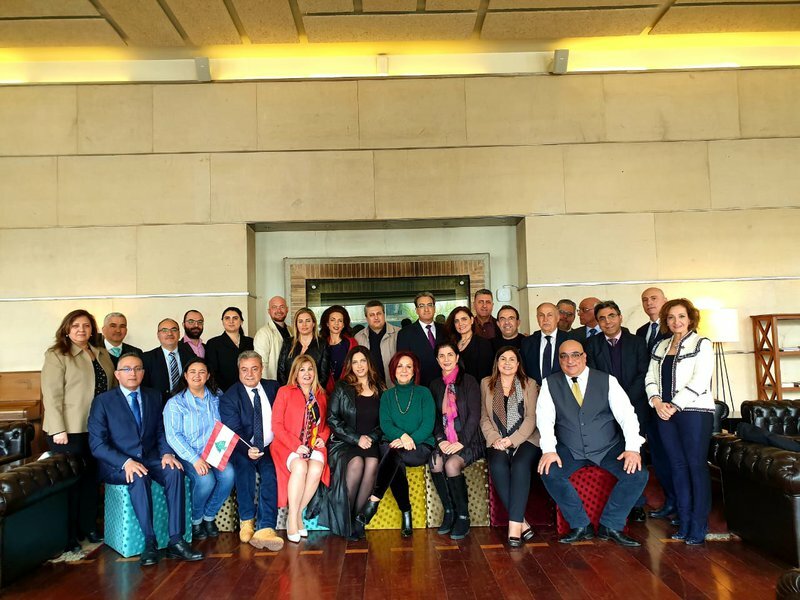 First Batch of Certified Anti-Corruption Managers (CACM) in Lebanon from The American Anti-Corruption Institute. Congrats for the achievement . Hoping this will help to cure corruption in our Legislature System , Executive Authority and Financial ِAuthority…..